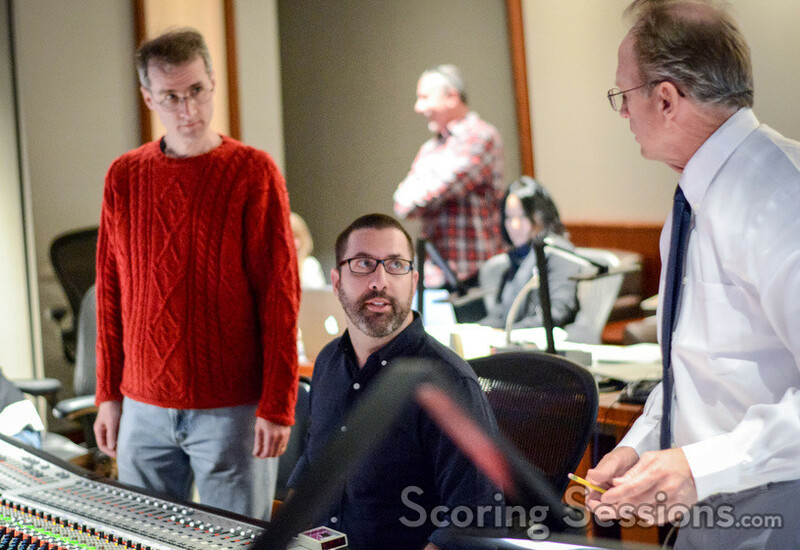 Earlier this year, composer Christopher Lennertz recorded his score to Baywatch, the new action-comedy from Horrible Bosses director Seth Gordon. 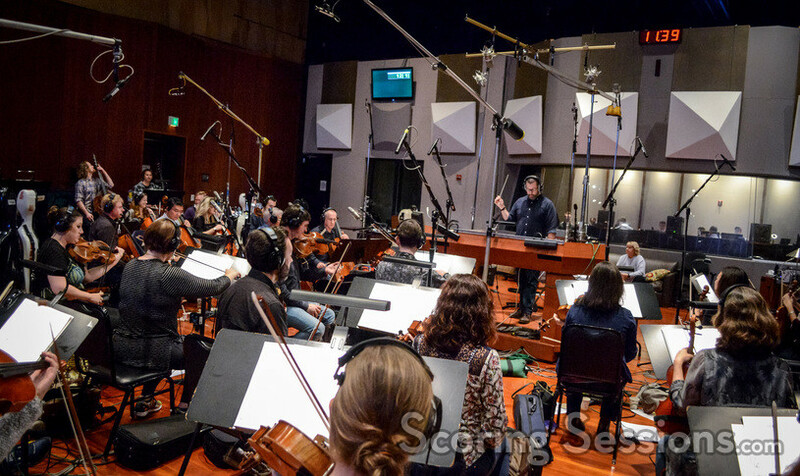 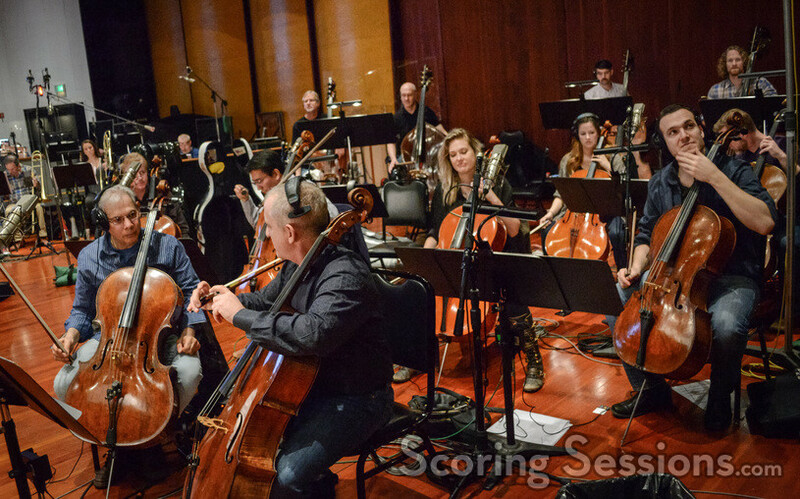 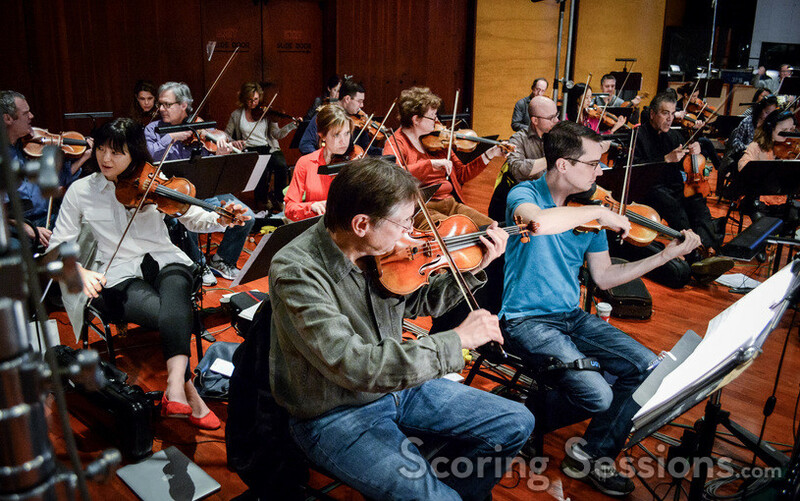 Scoring took place with a 75-piece ensemble of the Hollywood Studio Symphony at Warner Bros., and we’re thrilled to share the exclusive photos with our readers! 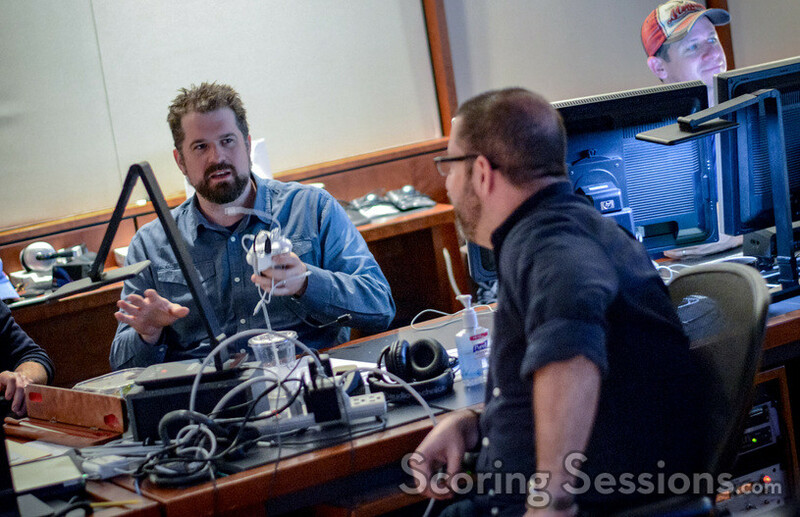 In the booth was Lennertz’s team, including scoring mixer Jeff Vaughn, orchestrators Andrew Kinney, Michael Lloyd and Marcus Sjowall, score producer Dara Taylor, supervising music editor Todd Bozung, music supervisor Dana Sano, and director Seth Gordon who was on hand to give feedback to Lennertz out on the stage. 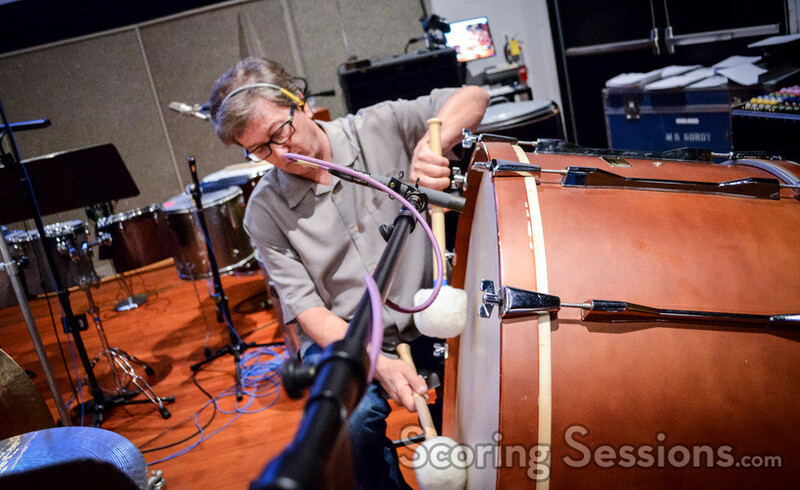 Lennertz came back in the booth when they were recording some percussion overlays. 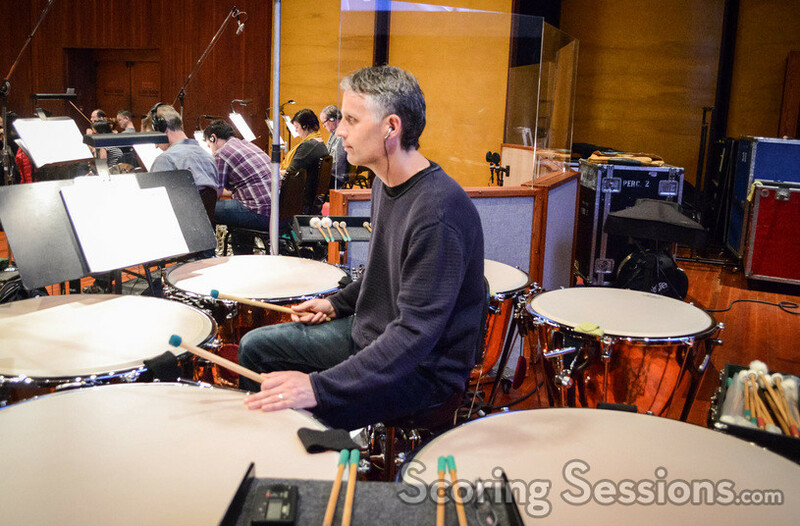 Baywatch is currently playing in theaters, and a score album is coming from La-La Land Records and Paramount Music.